Growing up in an Italian household, Nutella was never very far out of reach. It was a staple in our pantry and inventory was taken seriously. My earliest memory of eating Nutella is as a child while on vacation in Italy. My cousins and I waited patiently around the kitchen table as my grandmother evenly distributed the heavenly chocolate hazelnut spread on freshly baked bread. The melted chocolate on the warm bread was simply divine! 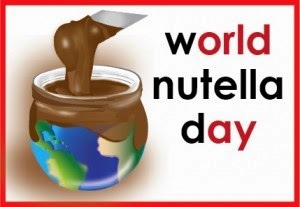 It was declared then, and still remains, as one of the best ways to enjoy eating Nutella. Clearly, I am not the only one who loves my Nutella, as the product is now celebrated annually, world wide, on February 5th. This is thanks to Sara Rosso, an American blogger living in Italy, who declared the first World Nutella Day on February 5th in 2007. Sara, who writes about food at Ms. Adventures in Italy, recruited Michelle Fabio from Bleeding Espresso in 2008, and the two have been spreading the love of World Nutella Day ever since! While we thank these ladies for helping us get the party started for our Nutella celebrations, we truly have to pay homage to the creator of Nutella, Mr. Pietro Ferrero, (also founder of the Ferrero company) who first created the delicious spread in the 1940s. Due to rationing during the Second World War, cocoa was in short supply, therefore, Mr. Ferrero decided to mix toasted hazelnuts with cocoa butter and vegetable oils to create a substance called, "Pasta Gianduja." This recipe then changed to a more easily spreadable version named, "Supercreama Gianduja" in 1949. Finally, in 1964, in response to the product's international appeal, the spread was renamed Nutella. 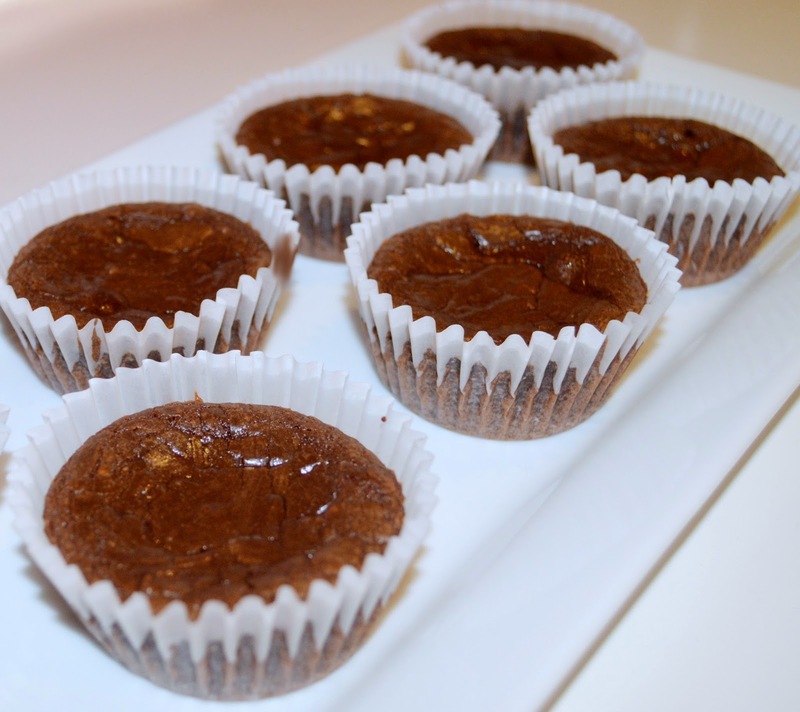 As part of my contribution to this special day, I whipped up a batch of melt-in-your-mouth, "Easy Nutella Brownie Cups" (recipe adapted from Honey What's Cooking? ; original recipe by Abby Dodge). With a total of four main ingredients, the title of this recipe does not lie! Line a 12 hole muffin pan with medium cupcake liners. In a medium bowl, mix together the Nutella, eggs, flour and salt until combined. Divide the batter evenly into the 12 muffin holes. Makes 12 Nutella brownie cups.